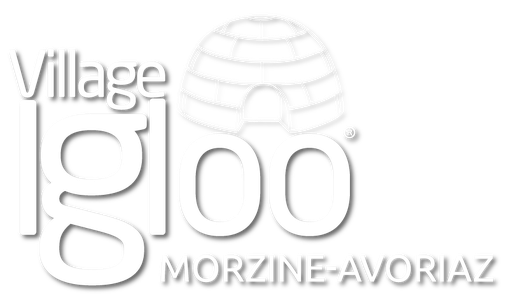 WELCOME TO VILLAGE IGLOO AVORIAZ - Site de village-igloo-avoriaz-en ! If you feel like spending an evening in an authentic restaurant, eating an exceptional dinner, book a table now at Village Igloo Avoriaz! Enjoy the unique Ice Bar Avoriaz with its exceptional panoramic views! 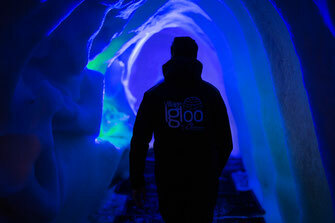 Come and play explorer for the night at the Igloo Village Avoriaz! For an unforgettable night for lovers, friends, or families. What a way to spend the night on your favorite ski slope! We even provide for events and business seminars in the mountains. An all-puropse, unique environment for a memorable evening with friends! Portes du Soleil in Morzine-Avoriaz.